We all had to start with the basics. 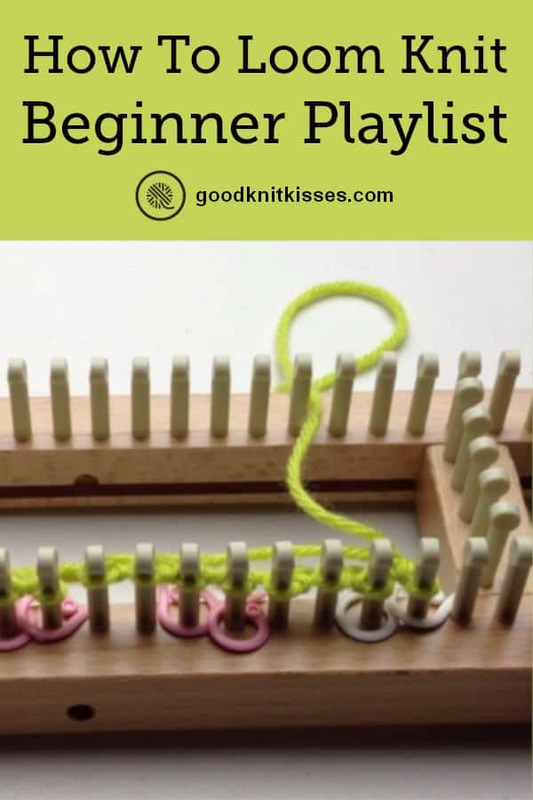 The Beginner Loom Knitting Playlist was designed with the beginner loom knitter in mind. It’s like your own personal loom knitting class. Let’s start off seeing this like taking a loom knitting class. We’ll cover all the basics like cast on, knit and purl stitches and bind off. 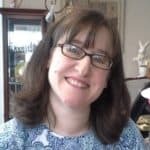 But you may not know that there’s lots more helpful information to speed you along on your loom knitting journey. we’ll also walk through a yarn class to go over lingo. Gauge? Fiber? Yardage? Chunky weight? Sport?Personally, I know the first time I went to a yarn store and heard these terms it was pretty foreign! We start off with a hat loom along and then a baby cocoon in our Beginner Loom Knitting Playlist. Next up are overview videos of some basic store bought looms and yarn types commonly used when starting out on the loom. Most are these are called regular or large gauge looms. Last, I’ve included videos for several stitches and stitch patterns in the playlist. 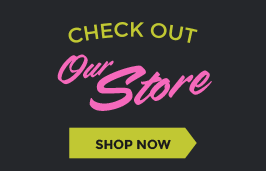 I want you to be able to find just what you need to be the best loom knitter you can. I suggest bookmarking and watching the Beginner Loom Knitting Playlist first before starting. Please pause and rewind as needed. Thanks for tuning in and please subscribe to GoodKnitKisses for new videos! PIN the Beginner Loom Knitting Playlist! Hello, I love your videos. You are great at explaining thing and they are easy to understand. I am brand new to loom knitting and have purchased an Afghan loom by KB. the instructions that came with it are confusing. I did see your review of this loom, do you have any plans to make an instructional video for this loom? I am hoping the answer is yes. I am considering returning this loom to buy one that you have video lessons for. Keep up the great work. I love your videos and loom instructions. I was wondering if I can do other projects beside socks on the Original sock loom? Scarves, mitts, etc?? Yes! Those are all great items to make on the sock loom.